A beer tasting sampler glass is ideal for casual or formal beer tastings to show off the best characteristics of any beer! 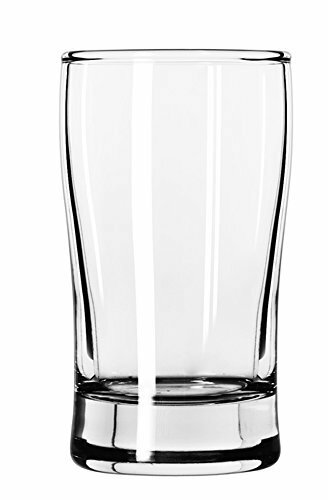 This tasting glass has similar proportions to a typical beer pint glass which makes it a great all-purpose glass for tasting any kind of beer style from light to dark. The gently curved shape not only makes it quite attractive but it is comfortable to hold. This restaurant-quality tasting glass is a perfect choice for any serious or casual beer enthusiast or for any home or bar!